Last night I went to Evan's Bistro in Whitley Bay and the food was so good and there is such a fantastic deal on I raced home to get typing as I felt it was too good not to share with you. As it's currently 'Our Whitely Bay food & drink week' Evan's Bistro are offering 3 delicious courses for £12, which I think is an absolutely amazing price. The offer ends on June 3rd so you need to get there quick! 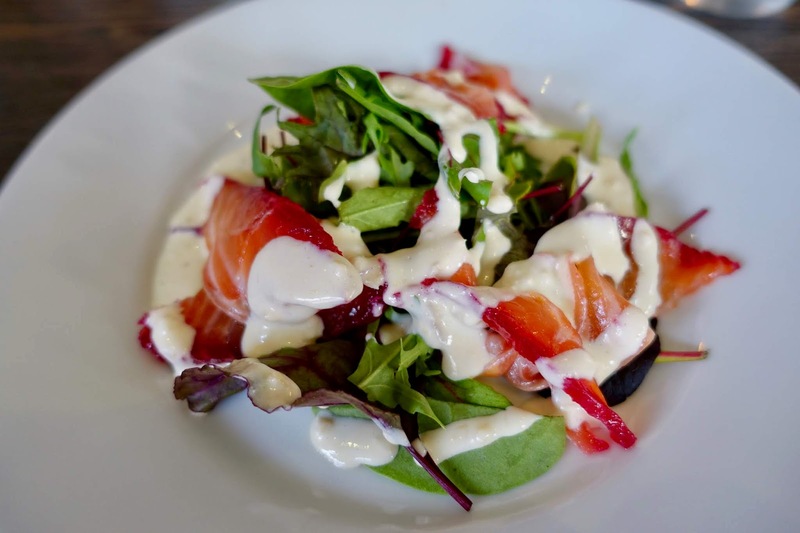 For starters I chose the Salmon and beetroot gravadlax with horseradish cream which was so tasty, the horseradish cream had just the perfect kick! 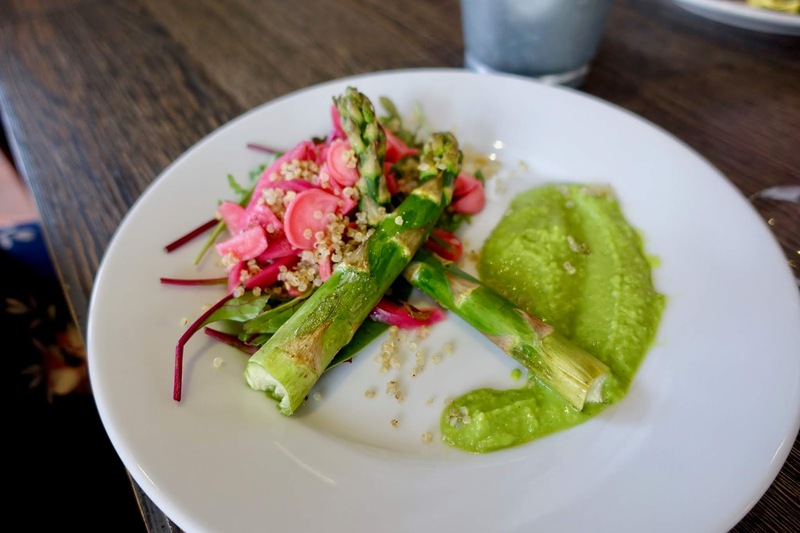 Also on offer Pickled radish and asparagus salad, pea puree and quinoa. 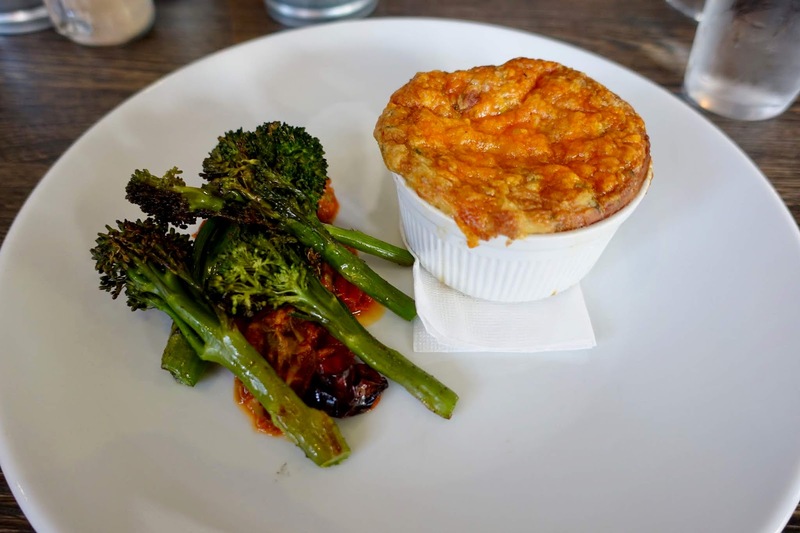 For my main course I went for, cheese and potato soufflé, braised sprouting broccoli, garlic and caper roasted tomatoes which was bursting with flavour. 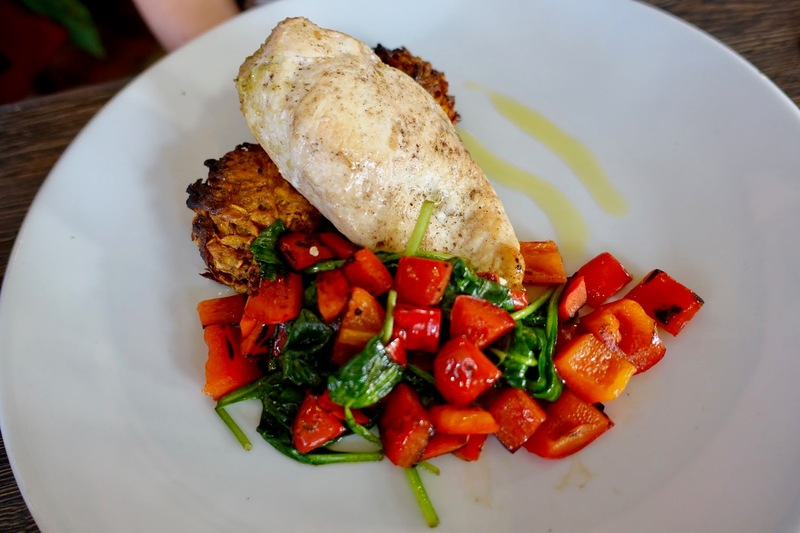 Lemon and olive stuffed chicken breast, Ras al Hanout spiced sweet potato rosti, charred peppers, spinach and olive oil is also on the menu. The pudding, which is undoubtably the best part of any meal for me was not to disappoint. 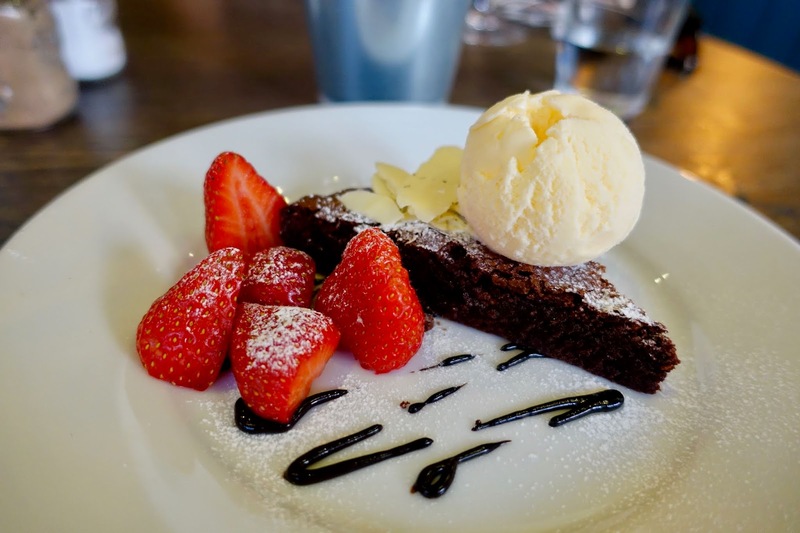 Rich chocolate brownie and ice cream and strawberries, which was gorgeous and I finished in about 3 bites! 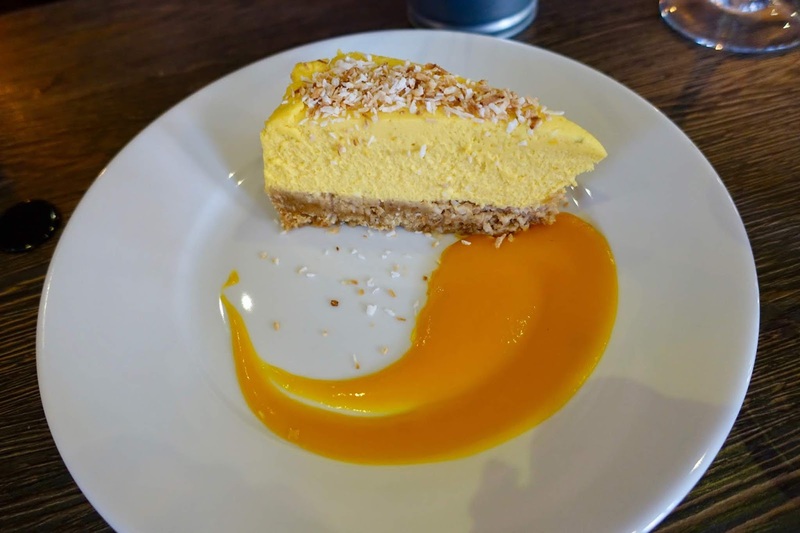 We all had a little bit of pudding envy when we saw Caroline's mango, lime and coconut cheese cake. 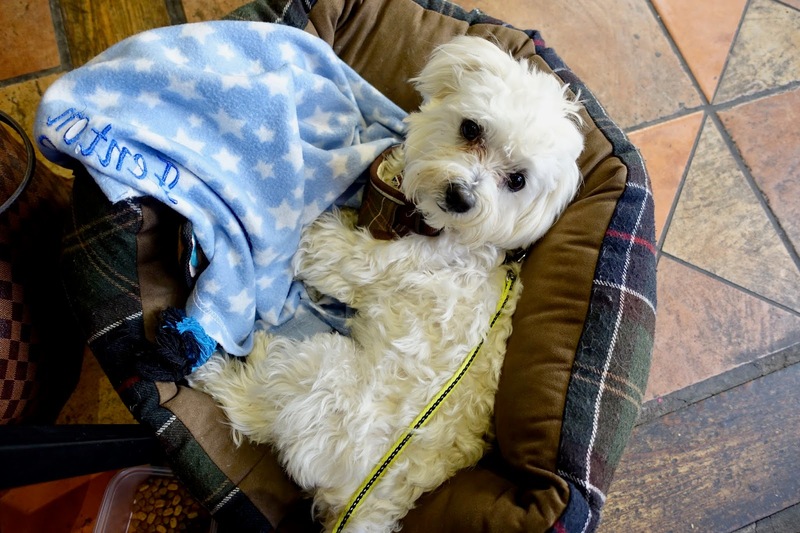 A great thing about Evan's Bistro (apart from the amazing food) is all well behaved dogs are welcome. Of course Fenton was as good as gold and he got a treat from the staff at Evan's Bistro at the end of the meal, which was gladly received by Fenton! 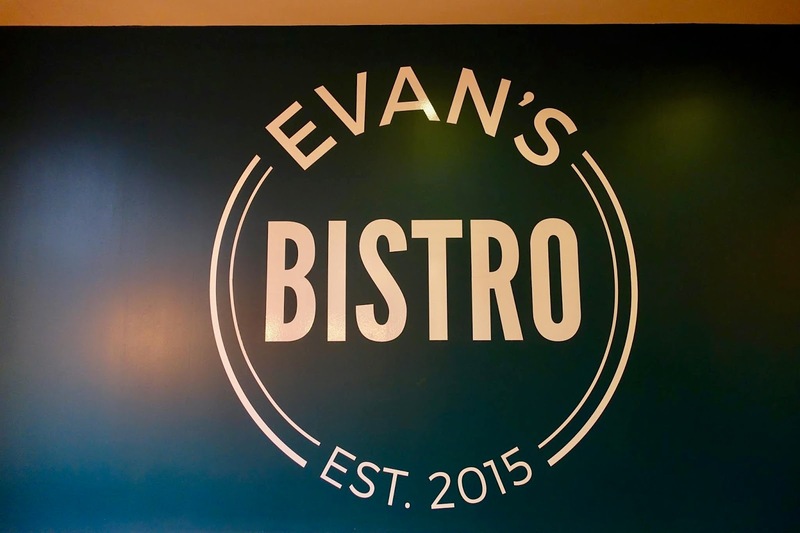 To see the full menu check out Evan's Bistro's Facebook page here. 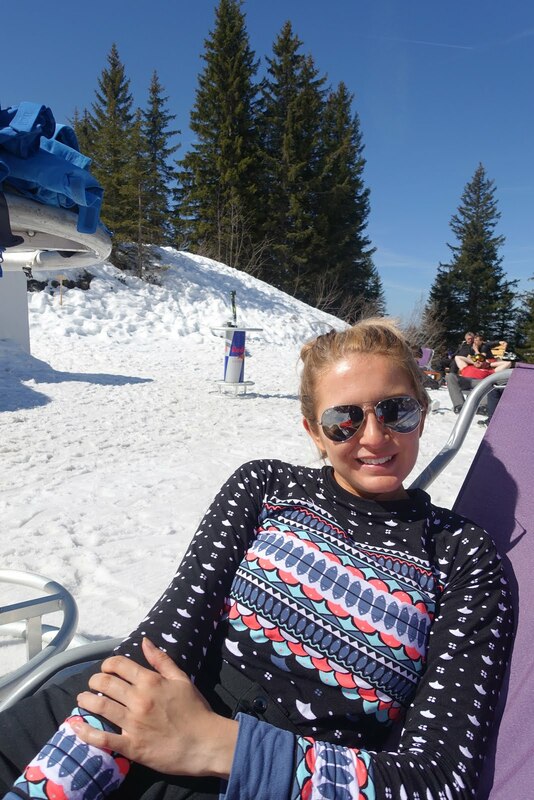 Don't forget to like Katie Jane Online's page here.